LA-based writer and engineer Ross Goodwin is a Google creative technologist (and former Obama administration ghostwriter) known for playfully imaginative projects, from a computer-generated poetry exhibit to an AI-hosted dinner party for fashion label Rag & Bone, that explore the intersection of storytelling and machine learning. His online diet ventures far off the beaten path. "'The Loneliest Probe' is a very old, strange, and creepy YouTube video that you might want to skip if you don't like things like that. I first stumbled across it a decade ago, and still think it offers an interesting (albeit highly twisted) reflection on our anthropocentric tendency to personify machines." "I play at least one game of chess almost every day, and I typically play on this site (or using its free mobile app). It's gorgeously designed, completely free and offers better features and analysis than many paid chess websites. If you enjoy playing chess with other humans over the internet, Lichess offers the best experience I've found anywhere, and it's a testament to the power of open source software." 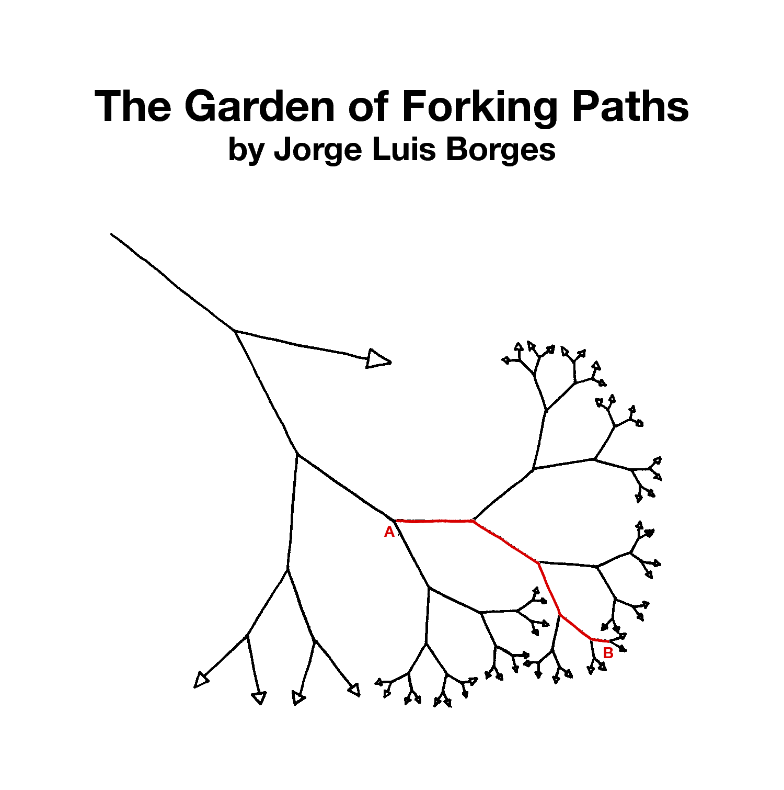 "'The Garden of Forking Paths' by Jorge Luis Borges supposedly inspired the invention of hypertext. It's one of my favorite short stories, alongside Borges' single-page story 'The Library of Babel'...(see root page for a nice web simulation of the library)." "Seedbank offers machine-learning experiments you can run in your browser for free, on advanced hardware hosted in the cloud by Google." "As co-founder of the School For Poetic Computation (SFPC), Taeyoon Choi has been a fixture in NYC's creative coding community for years. 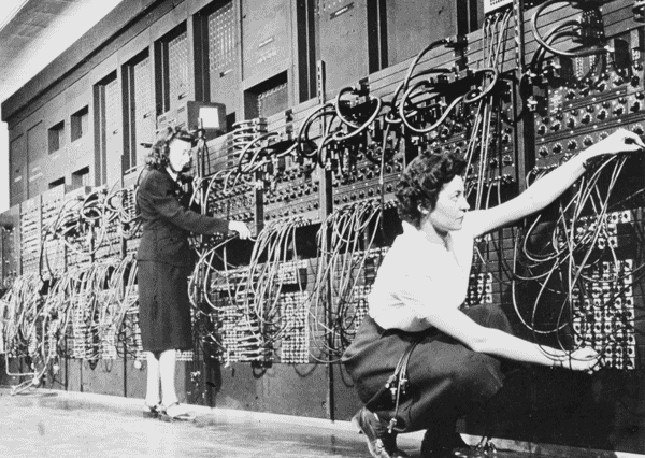 His book 'Poetic Computation' is a deep cut through the history and practice of computational creativity. In 2018, HAWRAF, a legendary Brooklyn-based design studio that recently shut its doors, helped Choi bring it to the web in a unique digital format with plenty of analog references."